Title insurance is a form of indemnity insurance which insures against financial loss from defects in title to real property and from the invalidity or unenforceability of mortgage loans. There are two general forms of title insurance, lender's title insurance and owner's title insurance. Additionally, with an owner's policy the buyer has the option of purchasing a standard or enhanced policy. See the sections below for more information on the different types of policies. This protects the lender for the amount financed but does not include any down payment or equity in a home. Special emphasize needs to be made here and will be made again later that this only protects the lender NOT THE BUYER. For example, imagine that you are purchasing a $200,000 home by putting a portion of your life savings down, let’s say $50,000 (25% down). 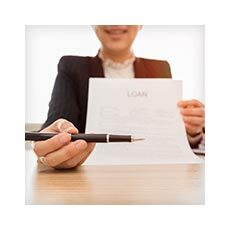 The lender's policy only protects the lender for any title or fraud related issues up to the amount borrowed (in this case $150,000). This leaves your down payment of $50,000 unprotected and at risk of complete loss if a title issue arises. A standard owner’s policy is normally issued in the amount of the real estate purchase. It is for a one-time flat premium fee and last the entire time you own the property. An owner’s title insurance policy protects you instead of the lender from issues such as errors or omissions in deeds, mistakes in examining records, forgery and undisclosed errors. This means that if something occurs your equity will be protected up to the full price you paid for the property. An owner’s policy provides assurance that your title insurance company will stand behind you (both monetarily and by providing legal defense if needed) if a covered title problem arises after you buy your home. 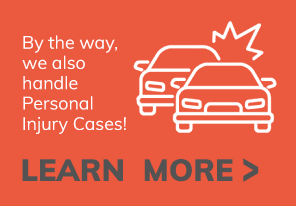 If you purchase a standard owner’s policy then, unlike in the example above where only the bank is protected, you are now guaranteed protection monetarily and in the form of legal representation should a title issue occur for the full amount of your purchase, including your down payment. An enhanced owners policy can even further protect your interests as a homeowner. 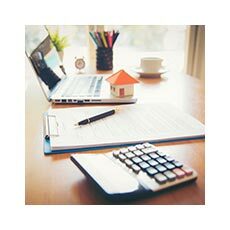 These policies can protect you by guaranteeing monetary and legal representation should a title issue occur, not only for the full amount of your purchase price, but also any appreciation in the value of your home that occurs after you purchase the policy. 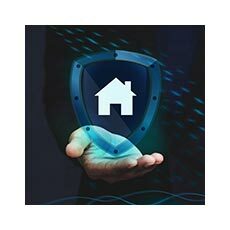 As home values increase these policies will continue to protect you. These policies will insure up to 150% of the original value of the property.